Want to help keep music in our schools? All you have to do is watch our film on Amazon, share our posts on your social networks, or even tip our Bravo profile to help sponsor Free screenings at schools. 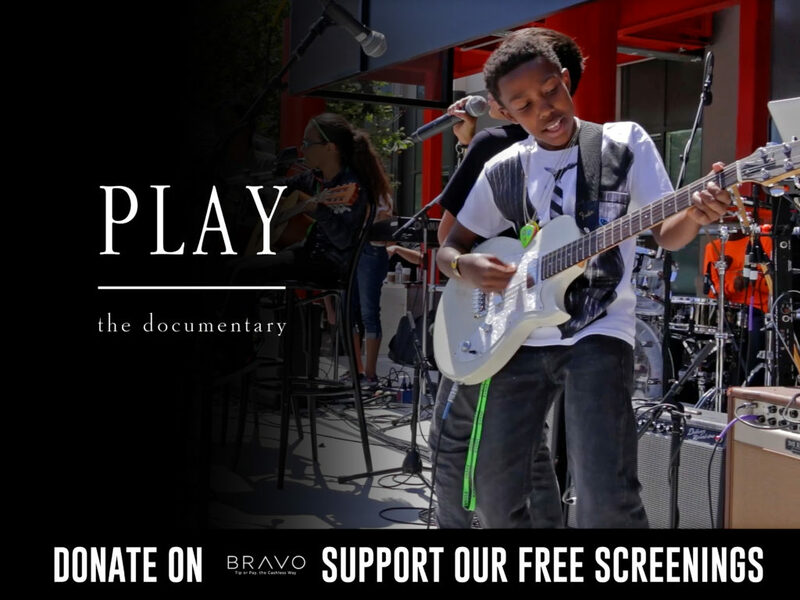 Proceeds from the sales of the film are being donated to Music Non-Profits all over the world that are working hard to give children the chance to play music. Our goal is to continue to raise awareness on the importance of music education in our public schools. Help us keep music in schools and #playitforward.